Drinks and food are my two favorite things. I have finally found a company that offers a product that includes both! Wondermade offers a delicious variety of marshmallows that are perfect for drinks or just to eat. 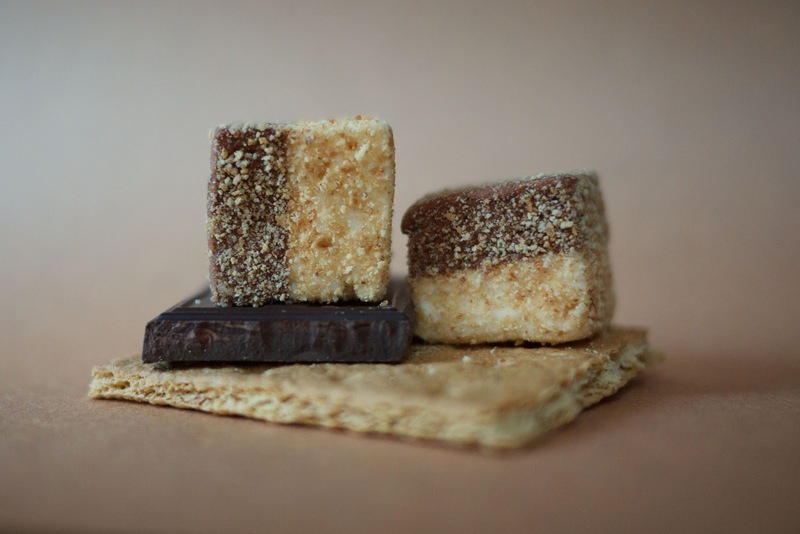 Make a perfect Bourbon and top it with a Bourbon Wondermade Marshmallow or try a S'more Wondermade Marshmallow by the campfire. We got to try the Sugar Cookie and Cookie's and Cream and we loved them. The Sugar Cookie melts in your mouth. They are super fresh and have such a sweet flavor. The Cookie's and Cream is dusted in Oreo cookies and has the perfect taste. The Cookie's and Cream to me tastes like a soft, marshmallowy, double stuffed, rich, delicious Oreo. The kids loved putting them n their hot cocoa and I can not wait until summer is here so we can roast some Wondermade Marshmallow S'mores. 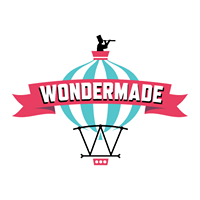 Wondermade is simply delicious!